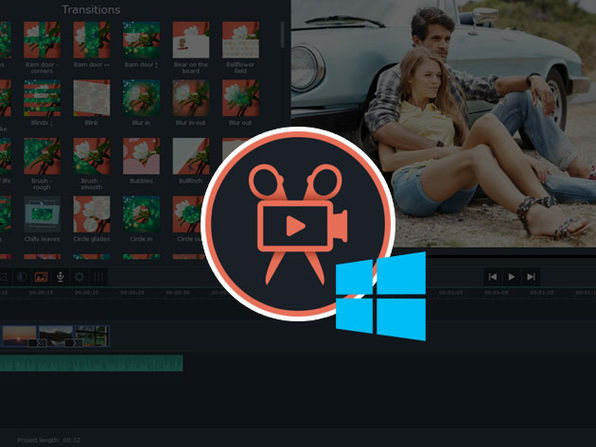 Take your video editing to the next level with Movavi Video Editor Plus for Mac. 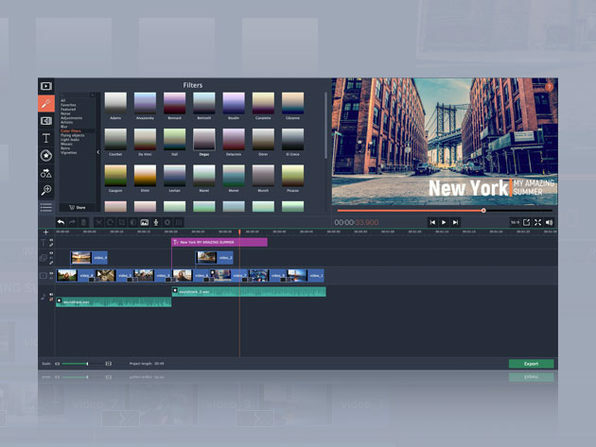 Featuring a new and improved Timeline, Movavi Video Editor Plus delivers a seamless user experience for adding tracks, adjusting their order, and more. 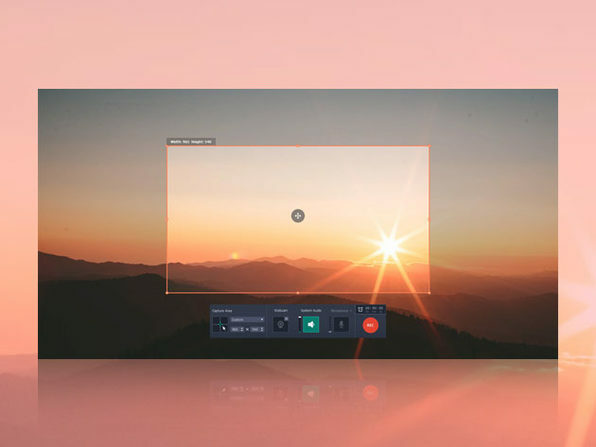 Keyframe animation lets you add seamless movement to overlay clips, titles, stickers, and callouts, and Plus gives you access to 16 new video clips, 86 themed stickers, and 22 new music tracks! Short on time for editing? 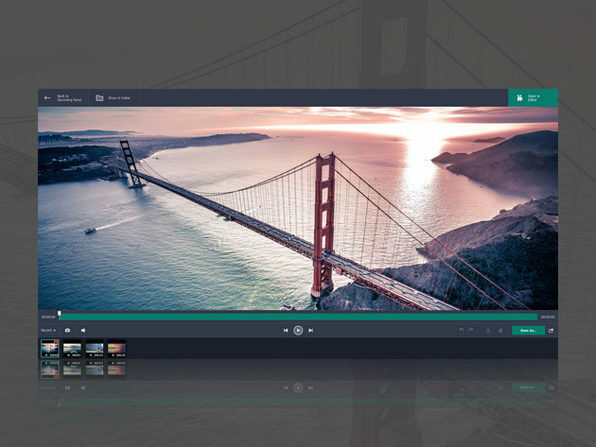 just add your content to the smart Montage Wizard, and you'll have a movie with the music of your choice in minutes. Keyframe animation of titles, overlay video etc. Version 15: New multi-track timeline, fast track HD acceleration, updated montage wizard, guide lines, portable projects, and more! 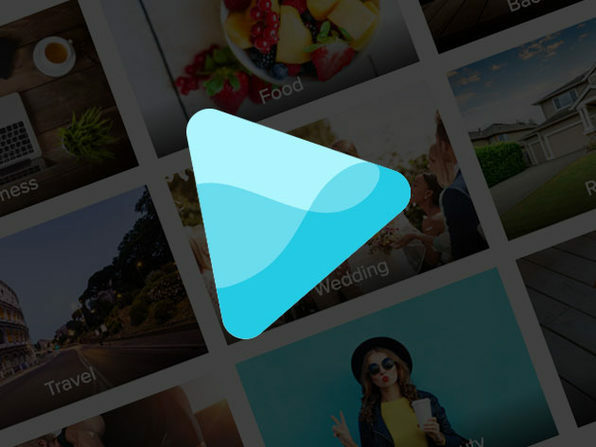 Movavi offers a wide variety of multimedia programs that help you have fun with your videos, music, and photos on any platform and any device. It develops easy-to-use and powerful software that inspires people to edit, enhance, and share their content. Since its establishment in 2004, Movavi has grown from a startup run by a small group of enthusiasts to an international business with over 300 employees. Its ever-expanding range of products is sold in more than 150 countries.